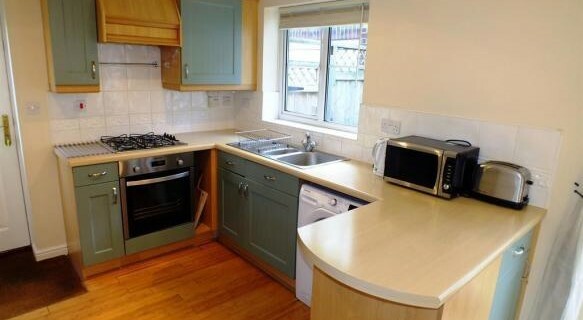 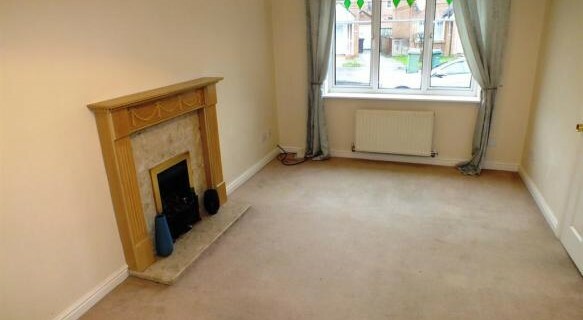 This three bedroom detached property is ideal for families. 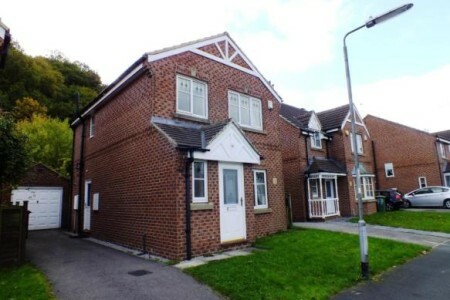 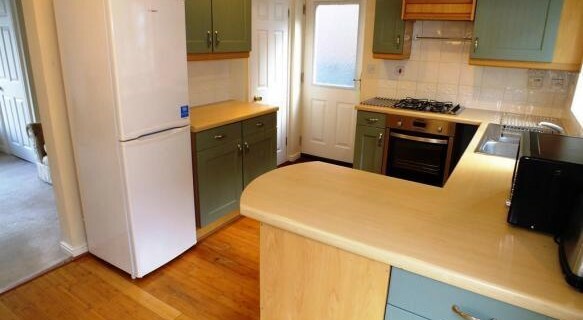 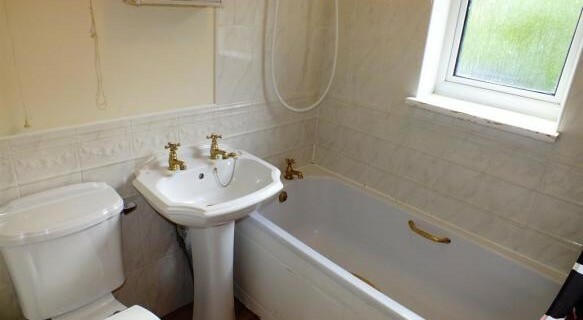 Located in a quiet cul-de-sac in Meanwood, the property has gardens to the front and rear and is situated close to bars, restaurants, schools, shops also other useful amenities. 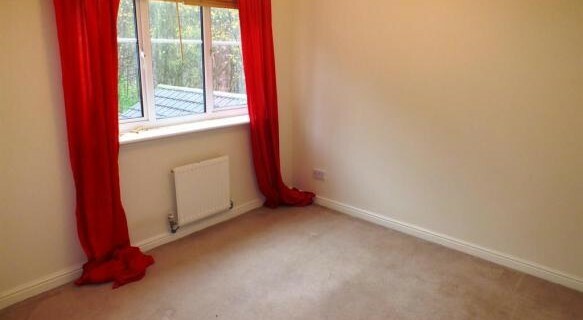 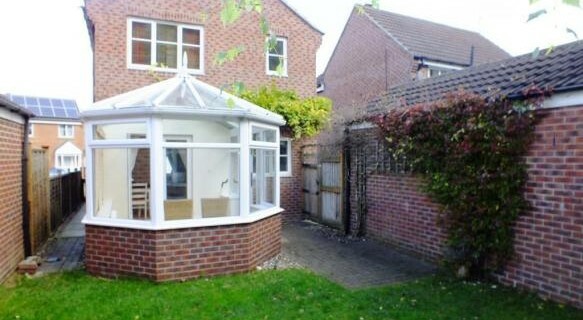 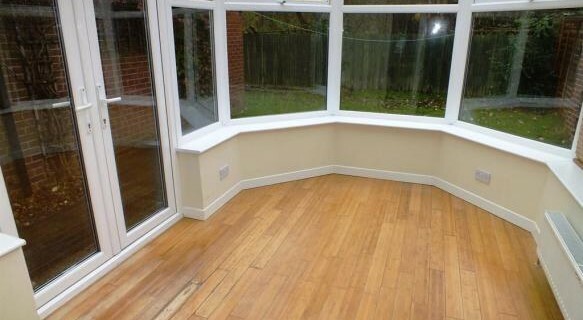 It briefly consists; entrance hall, separate wc, lounge, kitchen dining room and conservatory on the ground floor. 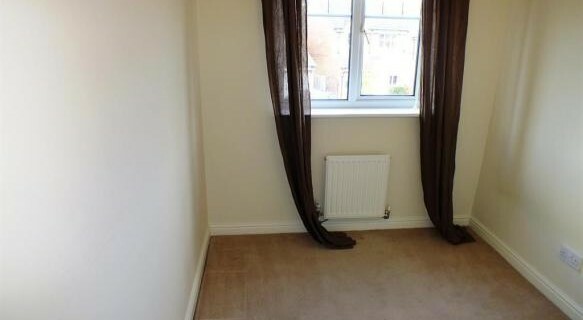 On the first floor there are two double bedrooms, landing, bathroom and a further smaller bedroom.